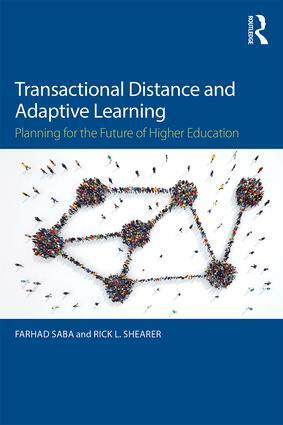 Transactional Distance and Adaptive Learning takes a fresh look at one of the pioneering educational theories that accommodates the impact of information and communications technologies in learning. The theory of transactional distance (TTD) provides a distinct analytical and planning foundation for educators to conduct an overarching inquiry into transitioning from mass instructional and management systems in higher education to dynamic and transformational futures that focus on each individual learner. management, societal, and global systems that influence how institutions are supported, funded, and managed.